and a variety of pressure ratings, suitable for use with water and neutral liquids to a maximum temperature of +70°C. 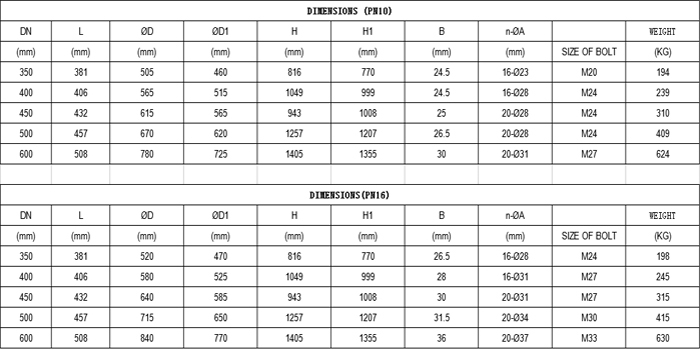 *RAYTHAI Gate Valves are made of ductile iron and meet BS5163 requirements. Looking for ideal BS Non-rising Gate Valve Manufacturer & supplier ? We have a wide selection at great prices to help you get creative. 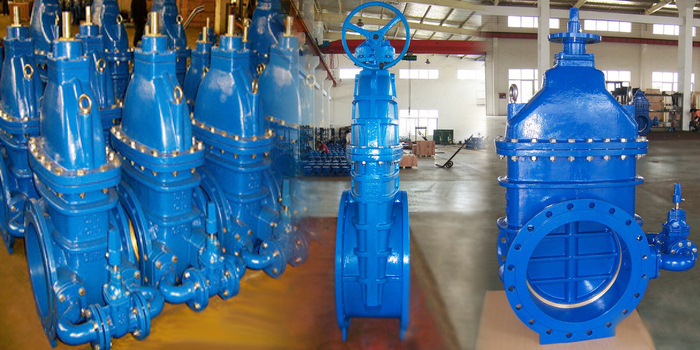 All the BS Resilient Seated Gate Valve are quality guaranteed. We are China Origin Factory of BS5163 Large Diameter Wedge Gate Valve. If you have any question, please feel free to contact us.